Over the past decade, zero waste grew from a grassroots movement to a buzz word to a common term for reducing waste across the spectrum of commercial, government and private facilities. Traditionally, zero waste referred to materials used within daily operations and lifestyles. The U.S Green Building Council Total Resource Use & Efficiency (TRUE) Certification takes a strong step in redefining waste within the point-based program. Point achievement goes beyond the facility's physical structure and materials used on-site; TRUE addresses the facility's value chain, the community as a whole, and the environment. Within its holistic protocol, TRUE takes impressive steps to redefine the zero waste industry with points related to grounds maintenance, cleaning practices, and supply chain management. The ZWA Blog article, TRUE: setting standards for a zero waste economy, is an overview of the zero waste certification program. It is time to further redefine zero waste by addressing the impact on urban wildlife, especially pollinators, songbirds and other small creatures. From an urban wildlife and flora perspective, common landscape and grounds maintenance practices are filled with unnecessary waste. The concept of neat, well-groomed lawns and greenways is detrimental to urban lifecycles. 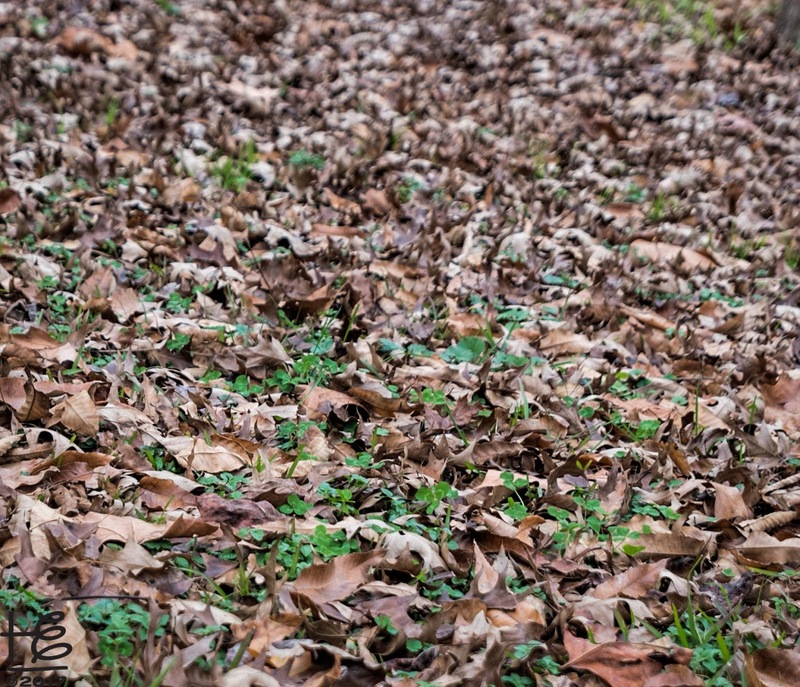 Raking (or blowing) leaves for transport to compost, landfills or incineration is wasteful on many levels. 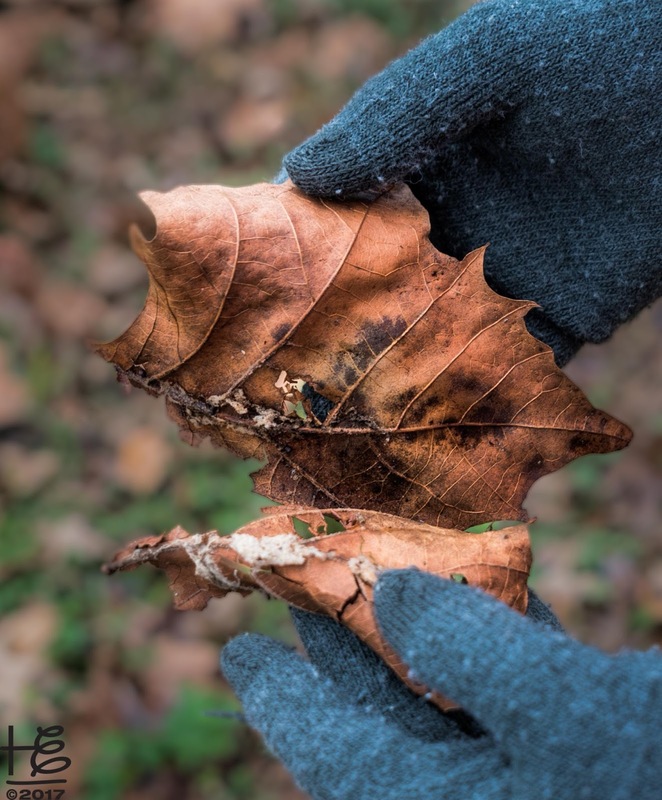 Beyond nutrition for its parent tree or bush, leaves provide winter homes for larval insects and shelter for organisms who nestle into the soil for the dormant months. By removing the leaves, humans disrupt Nature's perfected, intertwined lifecycles between invertebrates, insects, birds and larger prey species. Removing leaves wastes food & shelter designed for winter survival and spring's rebirth. 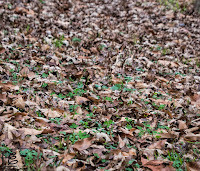 ... and labor is required to aggregate the leaves and haul them off the property. Thus, the property owner (or manager) wastes costly labor via a disruptive task. When gas-powered blowers are used in the removal of leaves, energy is wasted coupled with contributions to Green House Gases (GHG). 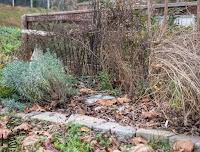 A common landscape practice is to remove plants once they enter the dormant stage. Yet dormant plants generally are filled with winter food for non-migratory birds, insects, and other small creatures. 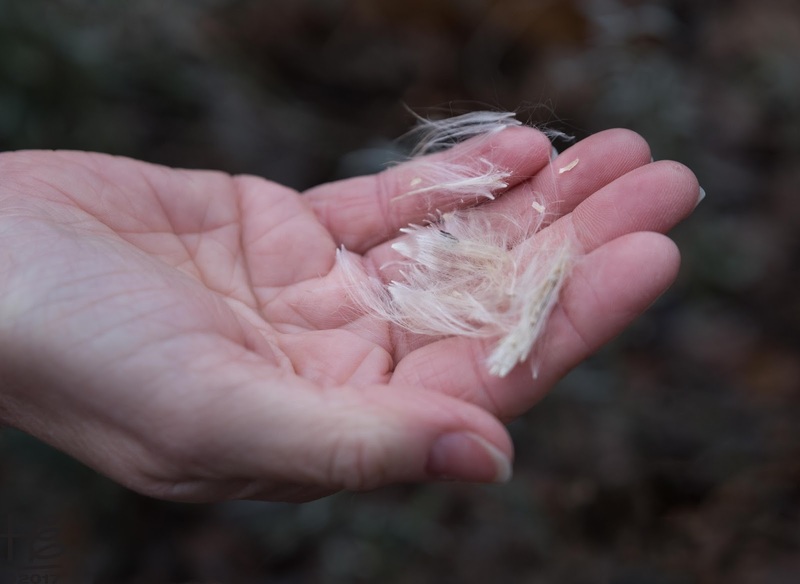 When opened, remaining plant pods reveal abundant seeds and often fluffy material perfect for nest building. Most manicured lawns are comprised of a single grass species, often not native to the area, and mowed prior to seeding. Volunteer grass and flowering plant species are considered weeds and eradicated via hand pulling or other weed | pest control methods. 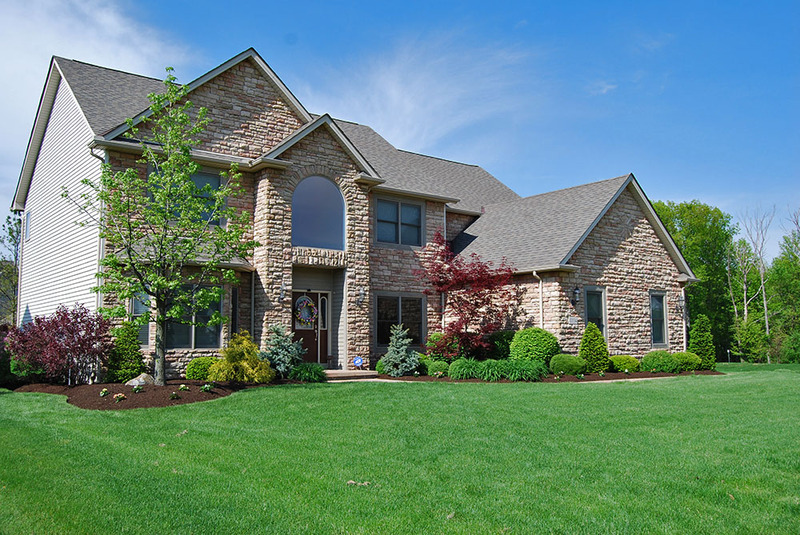 Many communities, whether at-large or a subdivision, establish by-laws stipulating lawn care including a single-grass species cut to a specified height. Though considered beautiful by common cultural perception, most "well-kept" neighborhood lawns are poisonous green deserts for urban wildlife. As reported in the Huff Post August 2015 post, The American Lawn Is Now The Largest Single ‘Crop’ In The U.S., a new study from NASA scientists in collaboration with researchers in the Mountain West, there are an estimated 63,000 square miles of lawn in America — about the size of Texas. Maintaining a well-manicured lawn uses up to 900 liters of water per person per day and reduces carbon sequestration effectiveness by up to 35 percent; emissions from fertilization and the gas or electric-powered mowing equipment reduce the carbon sequestration effectiveness. Manicured lawns are an expense for the property owner and contribute to GHG, as most lawns are cut with gas-powered mowers. From an urban wildlife perspective, modern lawns are wasteful. By their nature, lawns preclude food production in the form of flowers, fruits and seeds, shelter for nest building, and the necessary ingredients for healthy soils. Robust soils require diverse root systems, invertebrates, microbial communities and fungi that feed optimum nutrients to the plants. Through the photosynthetic process, plants sequester carbon into their roots, stems & leaves and release oxygen into the atmosphere. Well-nourished plants and their subsequent decomposition are integral to the soil regeneration process and restoring balance to the carbon cycles. The ZWA Blog articles, Carbon Crisis: simply a matter of balance and Beyond Sustainability: Regenerative Solutions, introduce the out-of-balance carbon cycles along with soil regeneration as a viable, immediate solution. "The Secretary of Agriculture was given the authority to designate plants as noxious weeds by regulation, and the movement of all such weeds in interstate or foreign commerce was prohibited except under permit. The Secretary was also given authority to inspect, seize and destroy products, and to quarantine areas, if necessary to prevent the spread of such weeds. He was also authorized to cooperate with other Federal, State and local agencies, farmers associations and private individuals in measures to control, eradicate, or prevent or retard the spread of such weeds." By 2001, the common milkweed was classified as a noxious weed in 35 states. As described in My Altona Forest's April 2014 post, Monarchs and Milkweed – The Precarious Cycle: "There is a symbiotic relationship between the native milkweed plants and the monarch. The monarch butterflies enjoy the nectar from the flowers and help pollinate the plants. The successful pollination allows the milkweed to thrive and thus provide more nurseries for the crucial ‘fourth generation’ of monarchs. Unfortunately, there are no substitutes for where monarchs can lay their eggs." "Less than 20 years ago, a billion butterflies from east of the Rocky Mountains reached the oyamel firs, and more than a million western monarchs migrated to the California coast to winter among its firs and eucalypts. Since then, the numbers have dropped by more than 90 percent, hitting a record low in Mexico last year after a three-year tailspin." 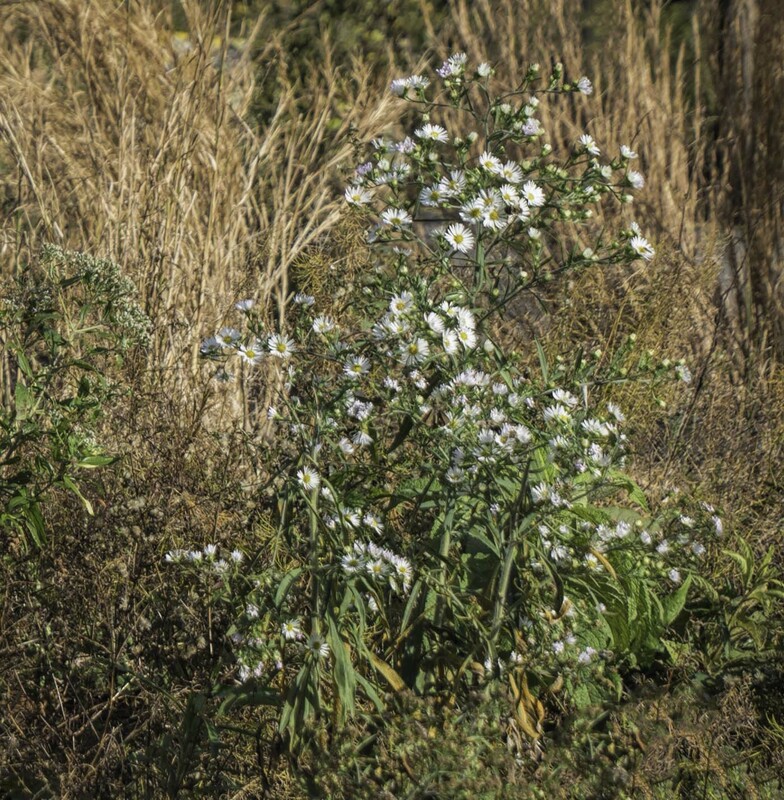 Through research and action plans, a multitude of national and local organizations work diligently to reverse the impact of wasteful practices, such as eradicating native plants like the milkweed. Pollinator habitat gardens, often accompanying community gardens, are an example of effective programs in the implementation phase. 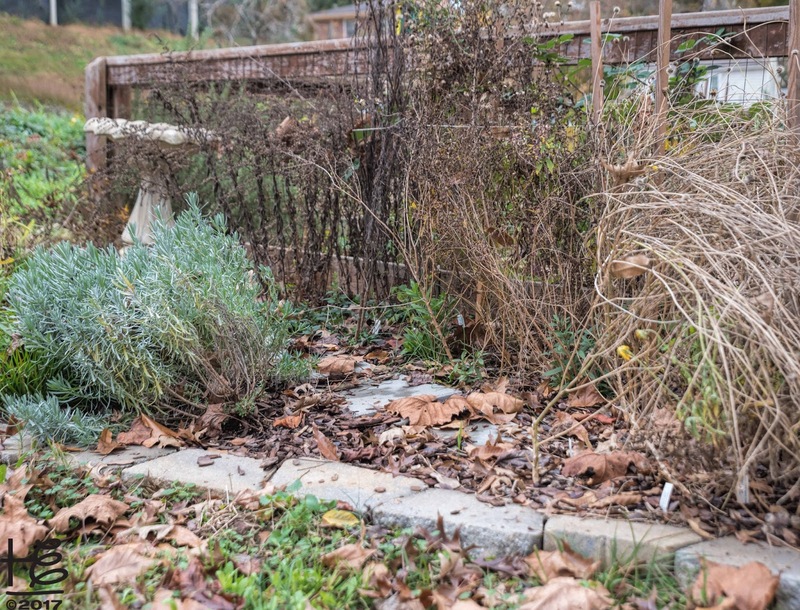 In her November 2016 Wild Habitats article, More than Just a Pollinator Garden, Tara Mitchell compares the Pollinator Garden effort with the Victory Gardens promoted by the government during World War I and II. 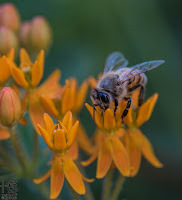 While the Victory Gardens were intended to address human food shortages, Pollinator Garden goals are to provide sufficient food (nectar and pollen) to reverse the decline of pollinators, bees in particular, and to provide habitat (milkweed) for monarch butterflies. Diversity is essential to an effective pollinator garden. Many pollinators are attracted to a single plant species (monarch butterflies) or are limited by their mouth structure to a certain size/shape of a flower. Clusters (or drifts) of flower type within the garden make it easier for insects to pollinate the plants. "Flowers evolved with pollinators, not for people, so I approach garden planning from the pollinators' perspective. Insects feed on pollen, nectar or both, and it isn’t just bees, but butterflies, moths, flies, wasps, and hoverflies too. My second principle is to concentrate on flower forms which are close to nature, so no double flowers, complex hybrids or horticultural novelties. There is evidence that insects have to learn to use each different flower type and shape, and that they prefer large stands of the same species. The honey bee “waggle dance” evolved to pass on information about large stands of suitable flowers." Pollinator habitat gardens are essentially a garden of any size containing flowering plants designed to attract and feed pollinators as well as provide homes for the next generation. Often pollinator habitat gardens accompany community gardens and contribute to robust crops for local consumption. The gardens are an excellent vehicle for the community to come together and provide benefits beyond food, whether for the pollinators or the gardener. It is common for local governments, non-profits, foundations and citizen groups to partner for formal programs. 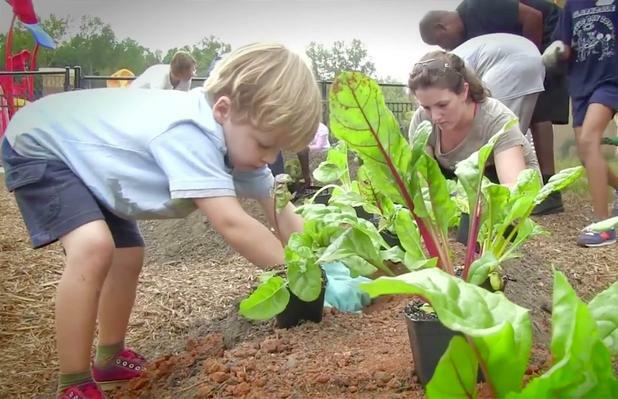 Elemental Impact (Ei)'s Strategic Ally Park Pride's Pollinators in Parks program is a prime example of the community coming together to create pollinator gardens in City of Atlanta Parks. In February 2017, Park Pride received a $60,000 Home Depot Foundation grant in partnership with the Atlanta Botanical Garden (ABG) for a pollinator garden pilot initiative; the pilot purpose was to increase the presence and impact of pollinator gardens in five City of Atlanta Parks. The five Pollinators in Parks pilot locations, in neighborhoods throughout the City of Atlanta proper, are Blue Heron Nature Preserve, Four Corners Park, Gilliam Park, Grove Park, and Welch Street Park. 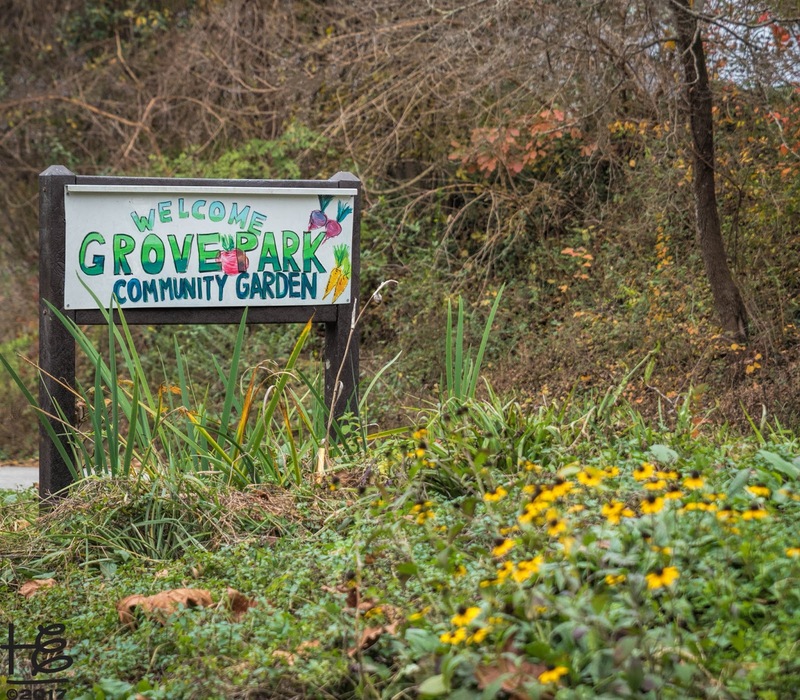 Requirements for pilot participation included an adjacent community garden along with an established park group designated to plan, develop, and maintain the pollinator habitat garden. 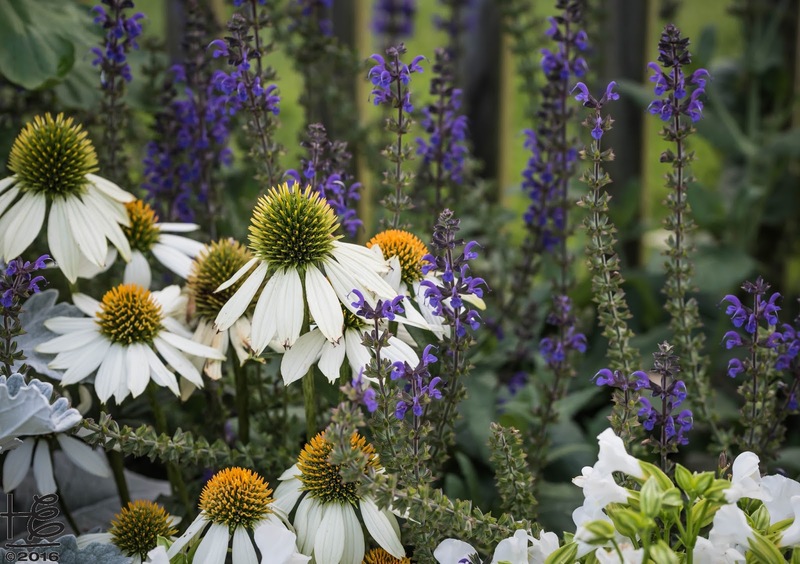 For the first year, Park Pride landscape architects and ABG pollinator experts worked closely with the park group on the garden design, building, and planting. According to Park Pride Visioning Coordinator Teri Nye, “Starting with a planting plan and a ‘menu’ of host and nectar plants ensures that each garden has a seasonal succession of food for our native pollinators during all stages of their lifecycles.” Teri's comment emphasizes the important role gardens play throughout the four seasons. In fact, Park Pride interns designed creative, informative signs for the gardens that illustrate each season's contributions to a healthy ecosystem. 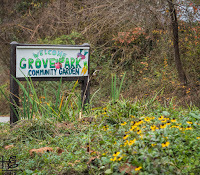 In December 2017, Teri hosted Ei Founder Holly Elmore on an educational tour of the Grove Park Pollinator Habitat Garden. It was enlightening to witness first-hand the value within a dormant garden. Holly revisited Grove Park for a photo shoot of the impressive pollinator habitat garden along with the adjacent community garden. 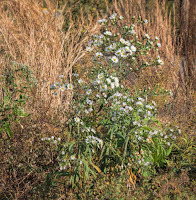 In addition, Holly visited the Blue Heron Nature Preserve pollinator habitat garden for several photo shoots. The Holly Elmore Images FB album, The Power of Pollinators, is a collection of the garden photo shoots along with commentary. Captain Planet Foundation (CPF)'s Project Learning Garden (PLG) provides schools with outdoor learning laboratories and is another example of how gardens empower communities. Gardens in the schoolyard are effective outdoor learning spaces for students to engage in inquiry-driven, project-based learning across all disciplines. Pollinator gardens accompany each PLG. Supported by an array of corporate sponsors, the CPF PLG provide the following resources to participating schools: gardens & tools, curriculum & kits, mobile cooking cart, professional learning, program support, and a PLG library. K-8 public schools in the following school districts are eligible for PLG: Atlanta metro area districts, Los Angeles districts, and Santa Barbara | Ventura county districts. Schools in other districts and private schools may purchase the PLG for their students. When a school accepts the PLG grant, the school agrees to: 1) have teachers complete online or in person training; 2) support teachers using the garden as a regular instructional space; 3) file any necessary paperwork through their facilities team for their garden; 4) arrange for a few volunteers to help install the garden; and 5) respond to surveys sent out by CPF from time to time. A common thread between Pollinators in Parks and PLG is the support and education provided during garden planning, building and planting. Yet the programs require the school or park group to eventually accept full-garden responsibility. Thus, the programs empower for long-term success. No matter its flavor, waste is expensive for the generator, the community, and the environment. The Earth's natural resources are limited yet Nature's perfected plan is regenerative with no waste. Thus, unlimited abundance is evident within Nature's cycles. It is time for humanity to redefine waste beyond materials and energy expended to include the destructive waste inherent within current systems; common agriculture, landscape, and grounds maintenance practices are examples of systems with destructive waste. It is time for humanity to understand disruptive behavior to natural systems circles back around into a wasteful, costly scenario to the community as well as to local and global ecosystems. Eventually, the tremendous cost of waste will invoke simple economic laws and demand corrective action. Yet, will the timing be too late to regenerate the Earth's resources and restore balance? Though the current scenario is daunting and overwhelming, the regeneration movement momentum is strong and filled with hope for an abundant, healthy future. Pioneering organizations like the USGBC, Park Pride and Captain Planet Foundation are at the forefront of redefining waste, social responsibility, and acceptable human behavior. Author's note: this article serves as the foundation for a series of articles related to redefining waste along with available regenerative solutions. Future articles will expand beyond pollinators, gardens, landscape and grounds maintenance, as well as dive deeper into these topics. The use of the Cides - herbicides, pesticides, insecticides, and fungicides, and water infiltration rates were specifically not mentioned; each topic warrants its own article series.